A review of I Have Never Been Able to Sing up at Cloud Rodeo! I Have Never Been Able to Sing included in Entropy’s Best Poetry Collections of 2018 ! Joined the faculty of the Language and Thinking Program at Bard and the Bard microcollege at the Brooklyn Public Library. Excerpt of my translation of Marina Yuszczuk's Madre Soltera up at Cordella Magazine. 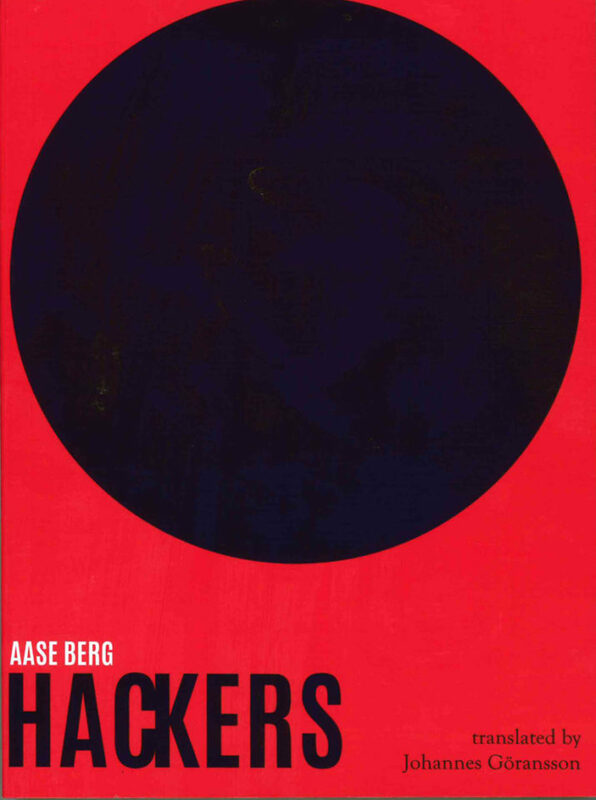 The book is forthcoming as a bilingual edition in 2019 from Spork Press. Took part in group reading of John Ashbery's Flow Chart, which is now featured on PennSound. Started 18 Owls Press! You can now order a print of Sawako Nakayasu's "Battery." Alexis Almeida grew up in Chicago. 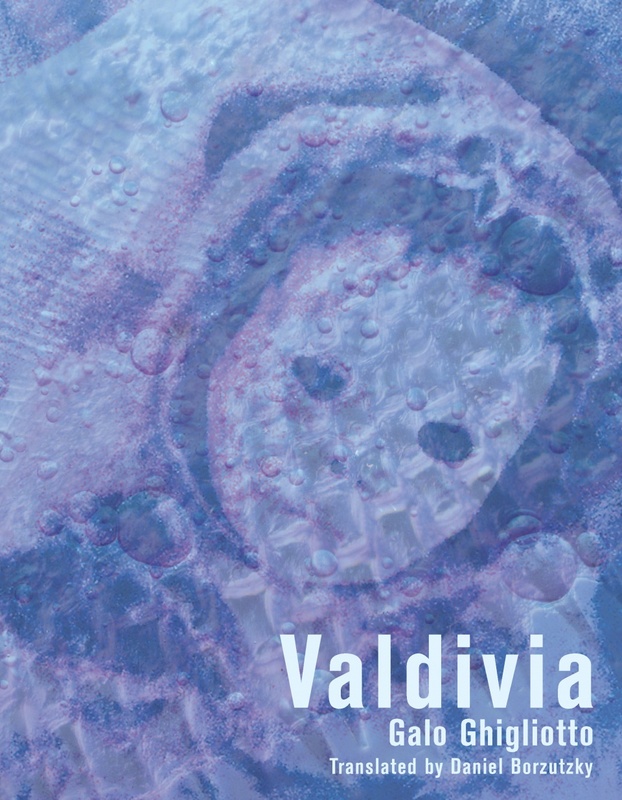 Her recent poems, translations, and essays have appeared or are forthcoming in BOMB, Folder, The Poetry Project Newsletter, The Poetry Foundation, The Brooklyn Rail, Gulf Coast, Prelude, The Offing, Dusie, Essay Daily, Tripwire, and elsewhere. Her long poem, I Have Never Been Able to Sing, is recently out from Ugly Duckling Presse. 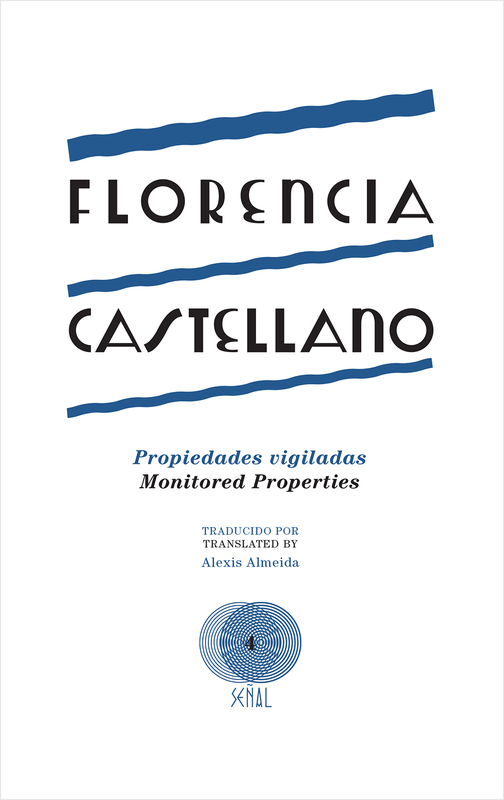 Her translation of Florencia Castellano's Propiedades vigiladas [Monitored Properties] is also recently out from UDP, and her translation of Roberta Iannamico's Tendal [Wreckage] is just out from Toad Press. Her translations of Dalia Rosetti's Sueños y pesadillas [Dreams and Nightmares] and Marina Yuszczuk's Madre Soltera [Single Mother] are forthcoming from Les Figues and Spork Press. She was a Fulbright research fellow to Argentina, and has received residencies and awards from Yaddo, Vermont Studio Center, the Banff Centre, Bread Loaf, the Center for Books Arts, the Emily Harvey Foundation, and the University of Colorado, where she did her MFA. She teaches in the Language and Thinking Program at Bard, and at the Bard microcollege at the Brooklyn Public Library. She lives in Brooklyn, where she runs 18 Owls Press.